The 130,000 square foot, five story financial office building with two levels of subterranean parking is located in Moscow, Russia, across from the river from the Kremlin. Working with multi-disciplined international design firms from concept design through construction, the building was completed under strict historical guidelines due to it's proximity to the Kremlin. 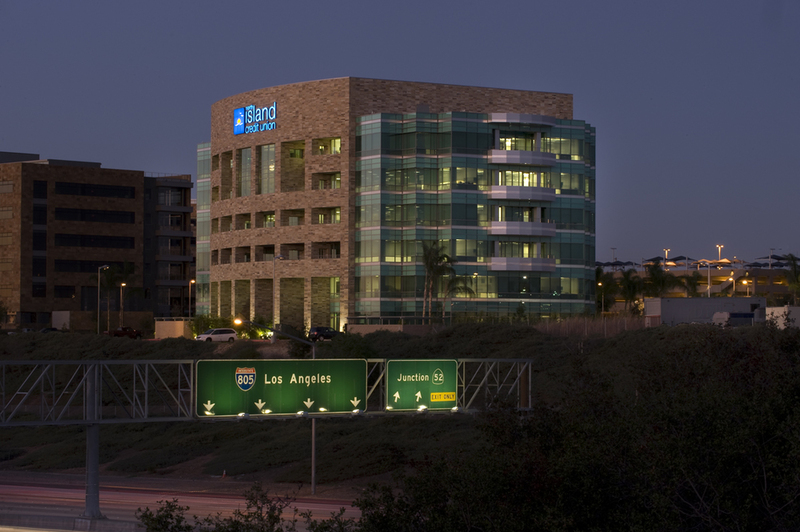 The 128,000 square foot, six-story corporate headquarters is located in San Diego, CA. 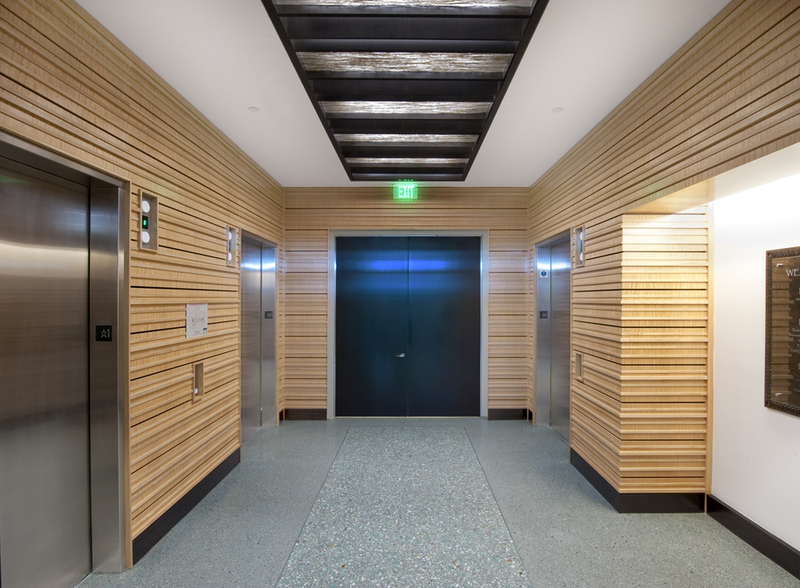 The LEED Silver building includes a large community center, health club, cafe/lunchroom, large training facility, corporate boardroom, and a quiet relaxation room with a Zen garden. LEED Certification was achieved by recycling construction debris, the use of recycled water for irrigation, installation of water-less urinals and efficient mechanical systems, along with the use of recycled and renewable materials. Located in Huntsville, Alabama, OASIS is comprised of a 210 key full service hotel, complete with a rooftop poolside lounge. The hotel is enhanced by a modern 35,000 square foot conference center. Spa and resort amenities include spacious lush gardens surrounding a free formed pool. 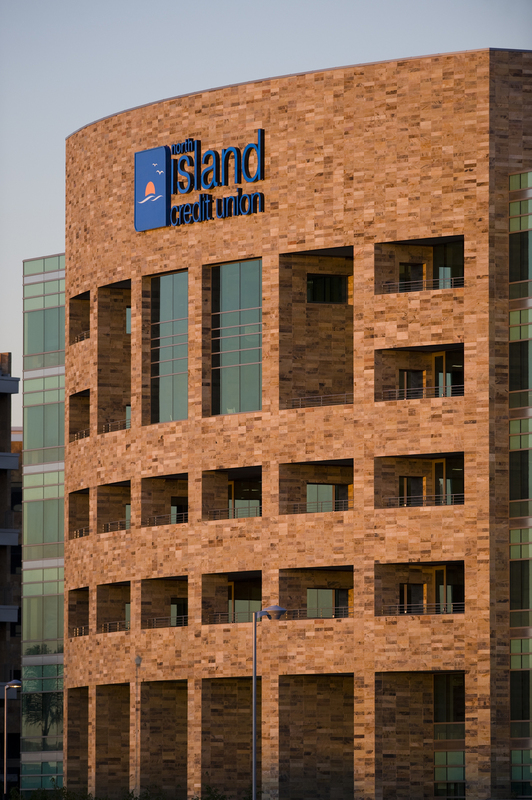 A 100,000 square foot Class A Office Building will support new high tech and medical users. 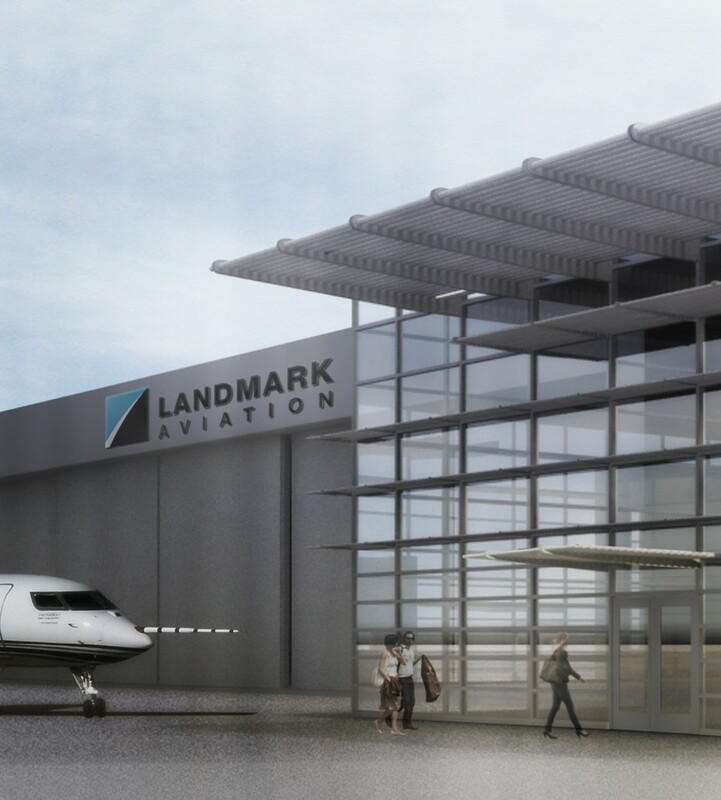 In addition there is a 60,000 square foot culinary center and 60,000 square feet of restaurants and specialty retailers. The 250,000 square foot, eleven story historical office building is located a clock from the Kremlin in Moscow, Russia. 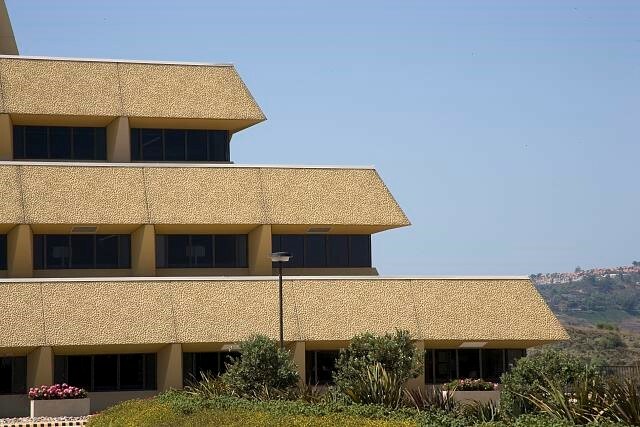 The building, with a central atrium, is comprised of offices for private and government use. The 495,000 square foot residential and retail project is located in Moscow, Russia. 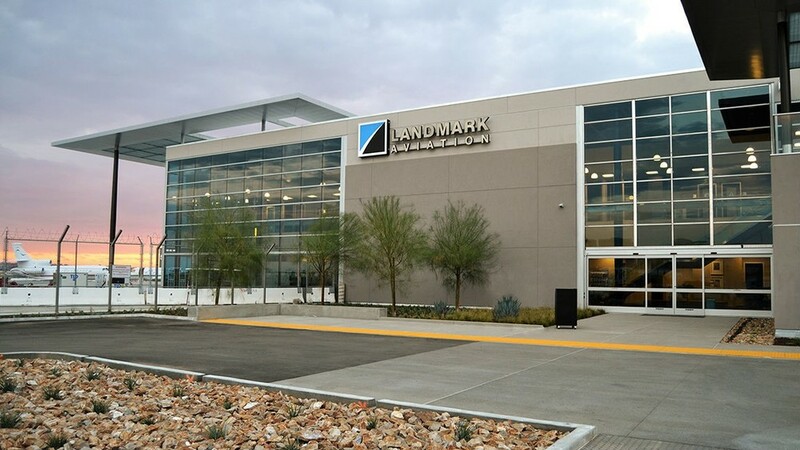 Design Management for this significant mixed-use project included the selection of local and international design teams, as well as coordination with general contractors and the city planning agencies. 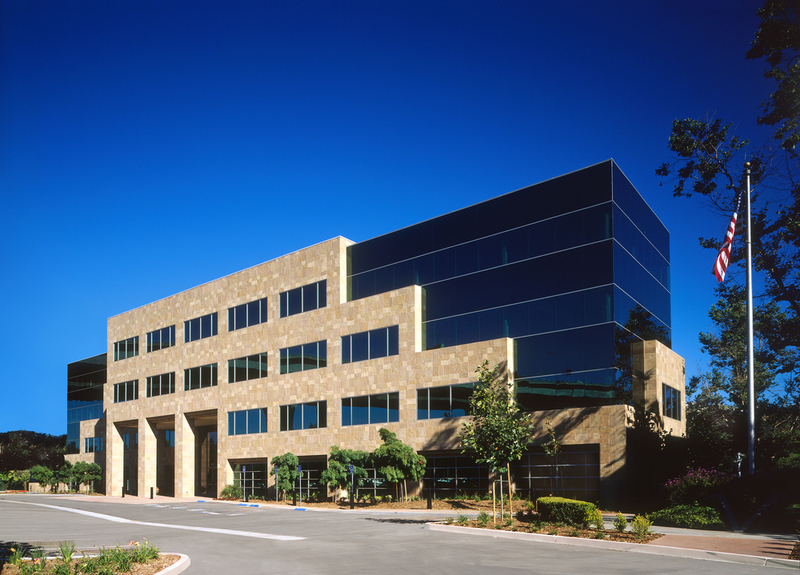 The 60,000 square foot, three-story corporate office building is located in San Diego, California. 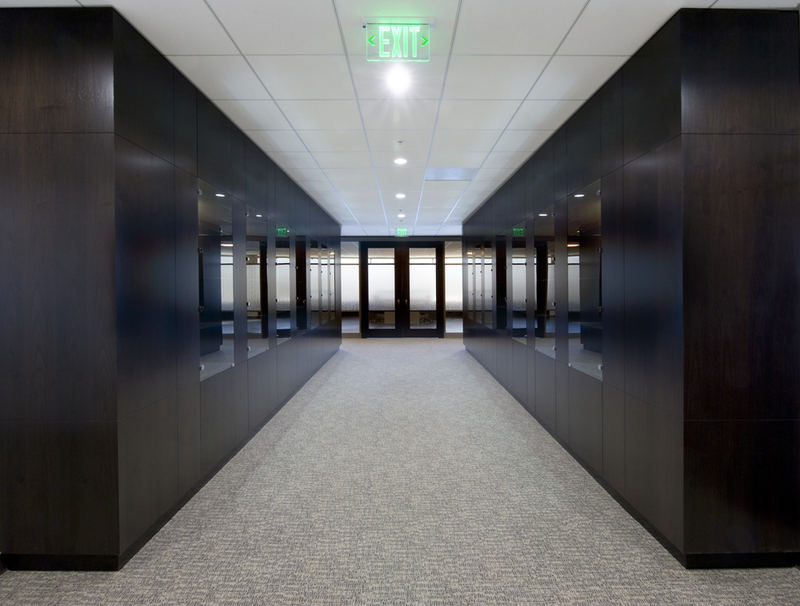 Built to accommodate multiple tenants, the project provides Class A professional office space of up to 20,000 square feet per floor. Opto 22 is a 150,000 s.f. 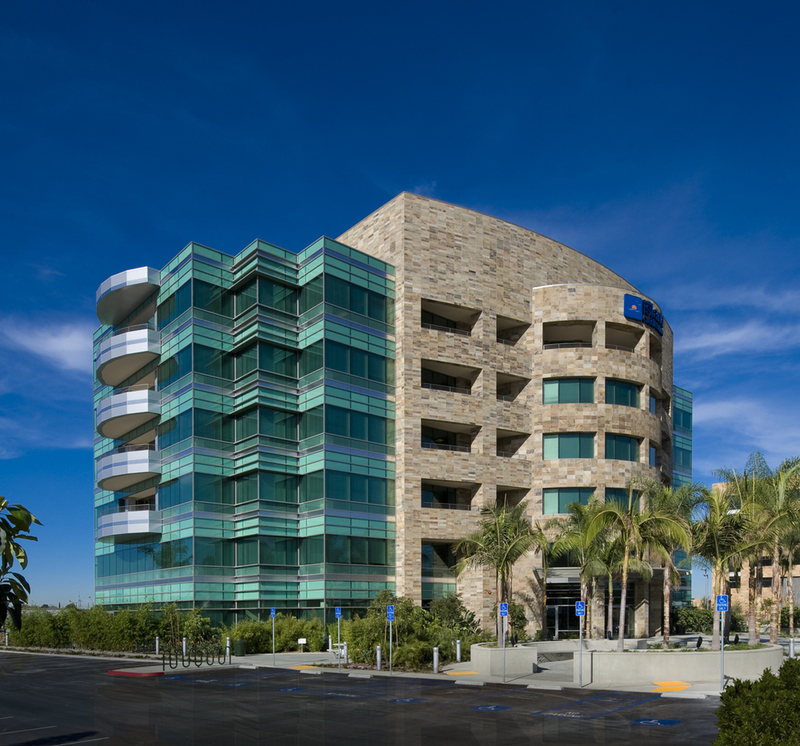 Corporate Headquarters for an international computer company located on an eight acre park like setting in Temecula, California. 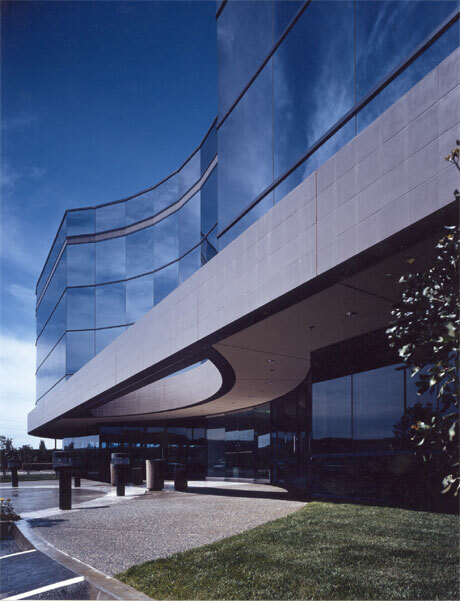 The project accommodates the manufacturing, research and corporate offices for a growing IT organization. 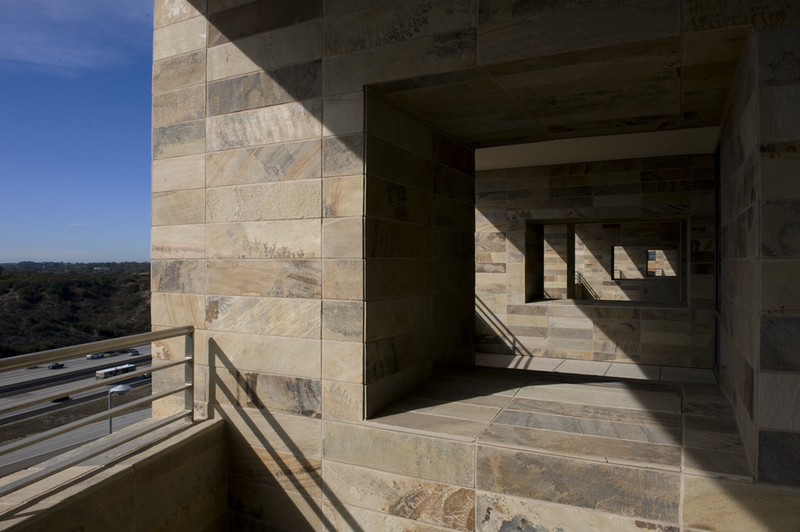 The construction consists of sandblasted natural tilt-up, poured in place and precast concrete. 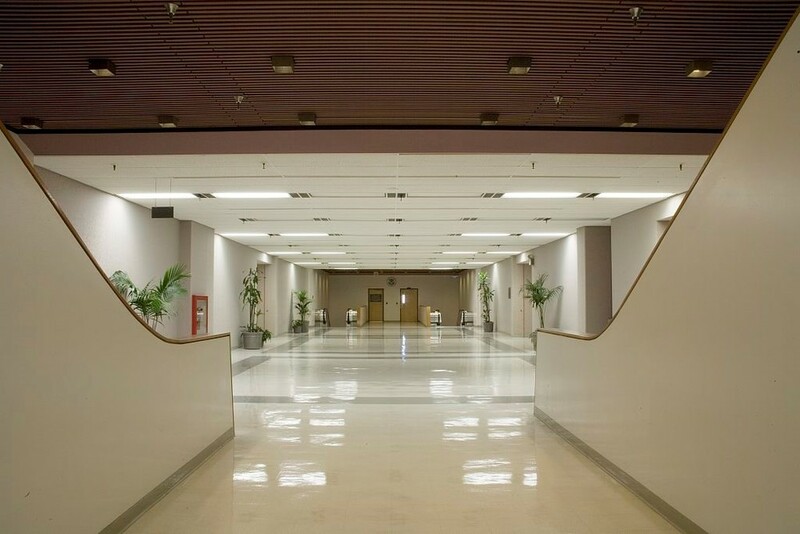 A two story sky lit atrium lobby connects the manufacturing wing with the office and research facilities. The Ford is a 6-story, 50,000 s.f. reinforced concrete and steel structure constructed in the early 20th Century. 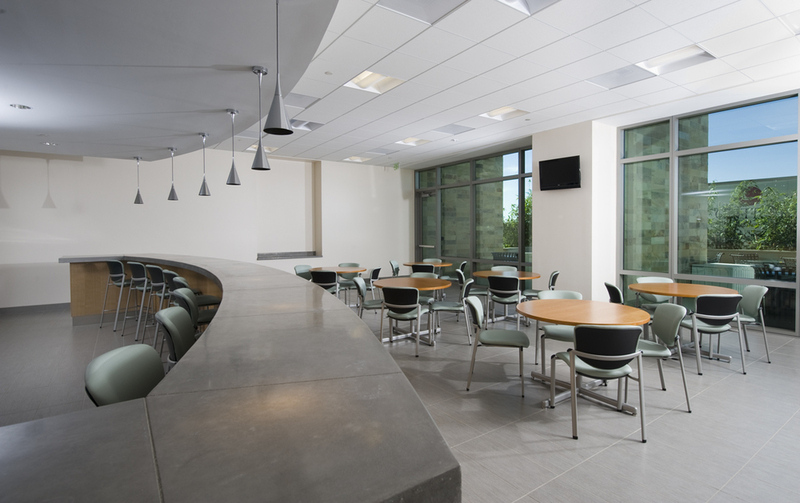 The ground floor of the renovated building houses meeting rooms, tenant support services such as counseling facilities and classrooms, staff offices, a communal kitchen, and a central courtyard. 151 units of Single Room Occupancy (SRO) housing occupy the upper floors. 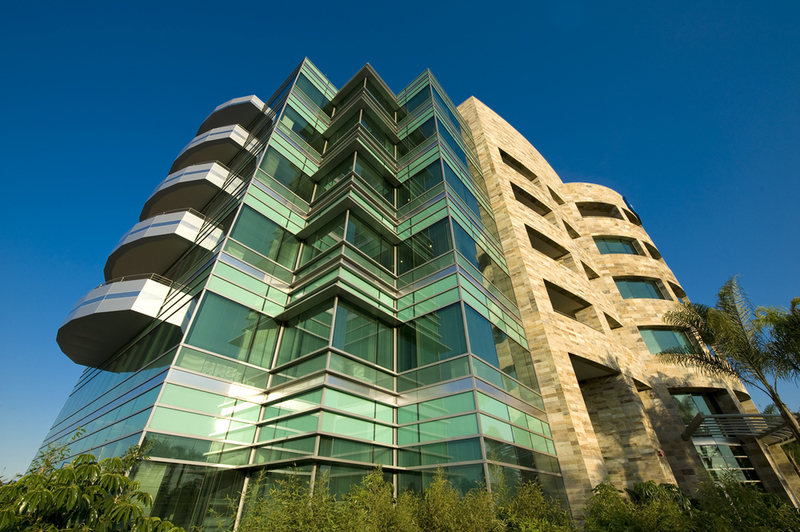 Rio Courtyard is a four story corporate office building located adjacent to the San Diego River walk in the Mission Valley. The project is a Class A professional office space up to 16,000 s.f. per floor. A two story enhanced wood paneled and stone lobby provides an elegant transition space. America’s Car Collection is a 76,546 s.f. museum for classic & collectible automobiles located in Winnemucca, Nevada. 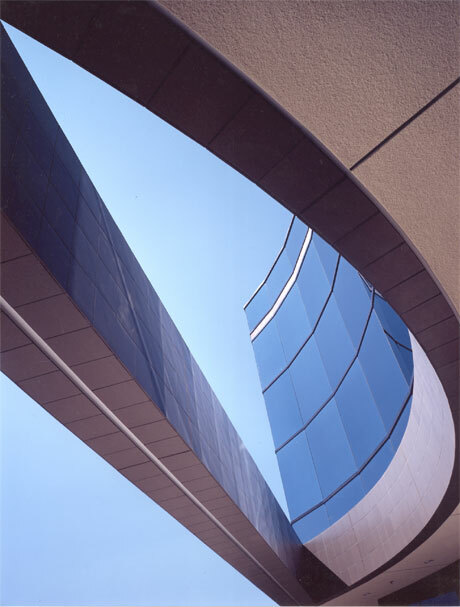 The exterior (“body”) of building is composed of the sleek lines, complex curves, metal panel and glass. The interior of the building (“under the hood”) consists of exposed structural elements and mechanical ductwork which provides a flexible environment for display. An exterior “Winner’s Circle” provides a stage for car enthusiast’s during special events. When complete, the building will be a focal point in the City of Winnemucca and will provide an anchor to the City’s main street.